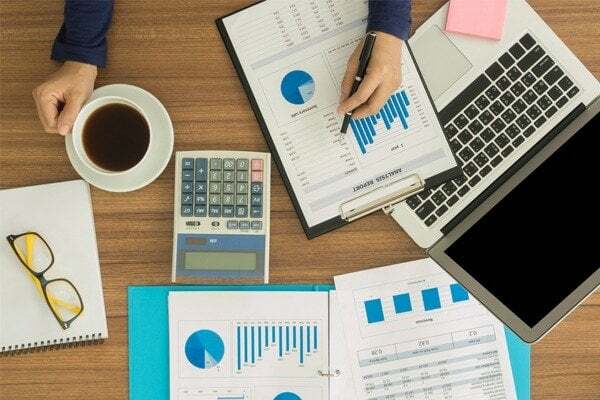 Any successful business owner in Dubai can tell you that keeping an accounting, auditing and bookkeeping records is essential for their company’s growth and productivity. Accounting, auditing, and bookkeeping allow business owners to closely monitor transactions undertaken by the company, assess their overall degree of success or even specifically focus on a single area of their business. Accounting helps to create reports based on recorded financial information attained from bookkeeping records. Day-to-day financial transactions prepared by bookkeeping create accountability in the expenditure of capital and effective accounting allows for the regular measurement of the company’s economic activities. All of the company’s accounting and bookkeeping services efforts are consolidated by the auditing of financial reports which confirms whether the company’s losses and gains are adequately accounted for. 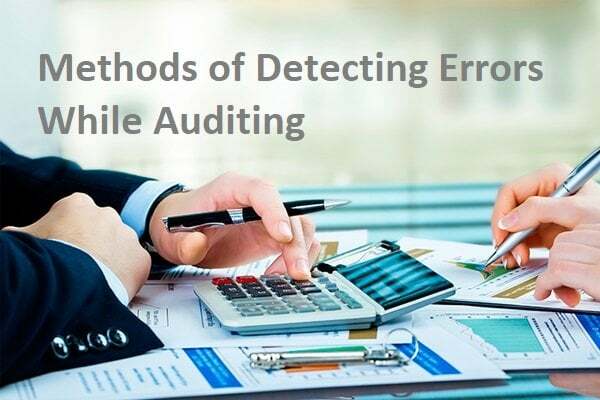 Auditing is important as it helps to locate financial errors and corrects them, identifies and tracks fraudulent activities, improves internal controls and safeguards a shareholder’s rights. By identifying all the “grey areas” and addressing them, a business is bound to run more efficiently and transparently. 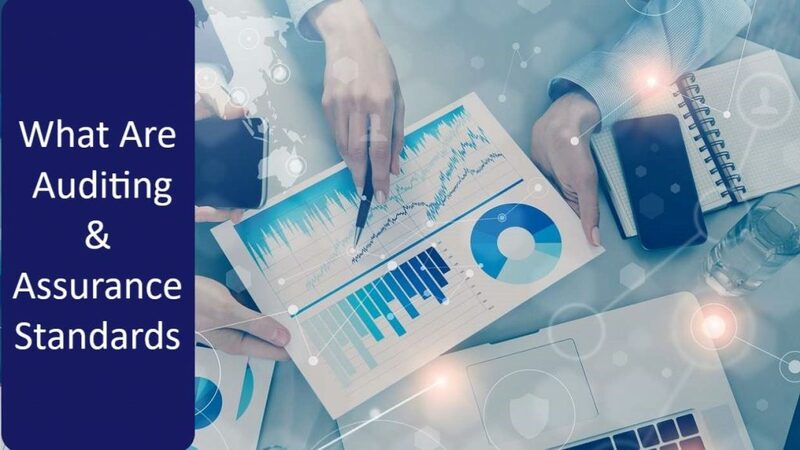 Accounting, bookkeeping, and auditing are interconnected stages that are vital to the operational and financial processes of any company. Regardless of your industry, it is important to ensure that your accounting, bookkeeping, and auditing needs are accurately and professionally conducted. To ensure peace of mind, quality and minimize the costs associated with attaining accounting, bookkeeping, and auditing services, you can rely on our highly experienced staff at Farahat & Co, a certified public accounting and audit firms in Dubai UAE operating since 1985, to ease the burden of managing your financial records. At our firm, we offer an array of services expertly designed to help you not only protect but also enhance your wealth. As a part of our ongoing commitment to secure a prosperous future for all of our clients, we ensure the highest standards of quality are observed when examining and settling financial records. For the past few decades, Farahat & Co, has managed to create very strong partnerships and decades of satisfied clients. When it comes to accounting, bookkeeping, and auditing, our methods and results are tried, tested and proven to generate the most favourable financial outcomes. Take advantage of our extensive experience and a strong background in financial management, and watch your business grow!